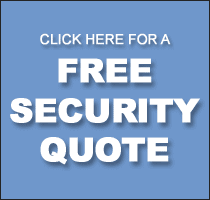 SIA Approved Contractor – Exclusec Security Solutions Ltd hold SIA approved contractor status for the provision of Key Holding, Security Guarding and Door Supervision services. 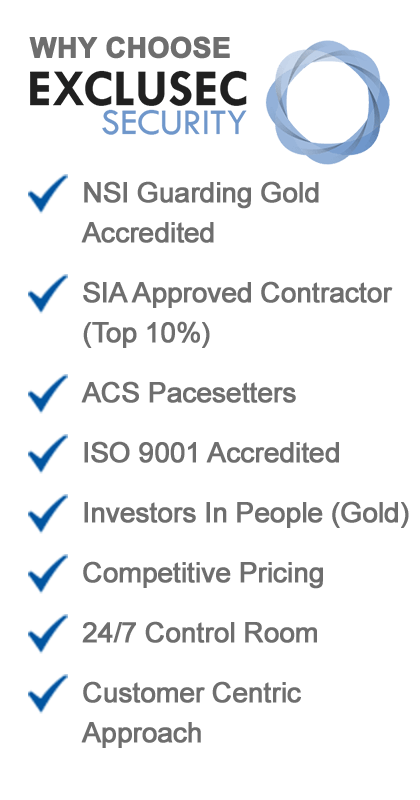 Choosing an ACS accredited supplier for the provision of your contract security services will help you to meet your security obligations to your staff, shareholders and other stakeholders. Approved contractors are demonstrably committed to customer service and the compulsory licensing of their staff. This means their customers can rest assured that every private security operative deployed on their premises will be working within the law. ExcluSec has joined a select group of organisations accredited by NaCTSO (URN 640506326) to deliver its Project Griffin counter-terrorism awareness initiative training tontheir employees and clients. Highfield ABC Approved Centre – Highfield Awarding Body for Compliance (HABC) is the UK’s leading provider of compliance qualifications and is recognised by Ofqual, the Welsh Government, CCEA and SQA. 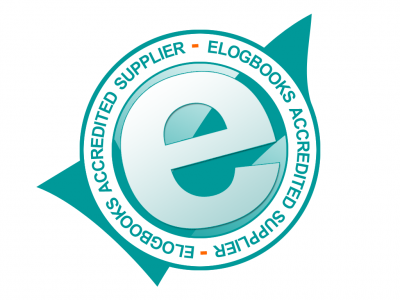 Exclusec are a HABC Approved Centre (No.11924). School Supplies Service Ltd is one of the UK’s leading media publishers in the education sector, its publications made available to over 30,000 schools throughout the country. With over seventeen years of experience and a history of directly working with schools and management, the company has a growing portfolio of trusted and engaging online and print products aimed at supporting school leadership.